Fast and Furious 8 Collections are Out and they are the 5th Highest Grosser of the Year among movies in India! Hollywood movies generally don’t get the much-deserved box office success in India like they get in other countries. There are reasons behind it, firstly Indian movie goers are crazy about Bollywood movies and Hindi Cinema’s cater to the needs of the movie buffs. However, since the audience is developing taste into content-driven cinema, Hollywood movies are slowly picking up the pace. 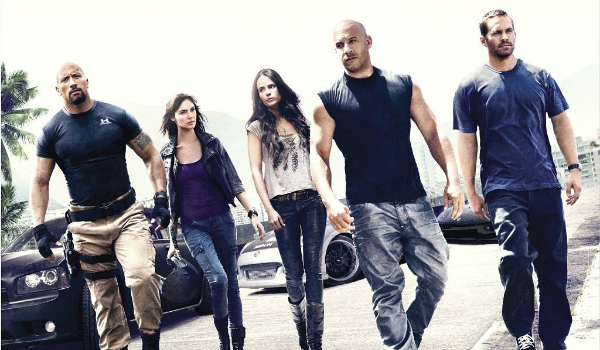 The latest release of Fast and Furious 8 proves that Hollywood movies are performing well in India. 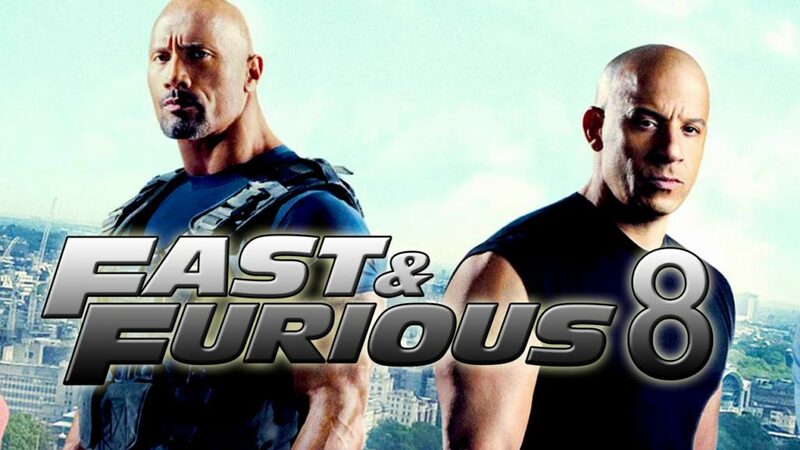 The Vin Diesel, Jason Statham and Dwayne Johnson starrer Fast & Furious 8 had amazing results for the paid preview shows that started today 3.30 pm. The Preview show results are out and it is comparatively better than other Bollywood movies’ opening collection. The movie collected 8.50 Crores gross in its paid preview shows. If we go back in history, the last franchise Fast and Furious 7 was the highest Hollywood opening grosser in India with 12 Crore on Day 1. Despite the show starting later after 3.30 pm, the movie has managed to become the 5th Highest opening in 2017. It grossed income was behind Raess, Badrinath ki Dulhania, Jolly LLB 2 and Kaabil. The movie is expected to grow business in the coming weekend. With power packed performance and good word of mouth.